Why choose Miami for your next incentive ? Considered as the ideal place for an incentive for groups until 500 pax, Get Americas recommend you to choose Miami ! From November to August, a lot of companies come to Miami for their incentive. Indeed, this city is the paradise for seminaries and conventions thanks to its exceptional climate. Capital of the “Sunshine State”, it’s a dynamic town with many attractive features which will please your team. Due to this enthusiasm, a real team spirit and cohesion will appear between the members of your company. Miami is also known for its festive atmosphere. Due to its important Cuban community, Latino-American music acquired a wide audience in this city, but there are also electronic and hip-hop music. In this way, there are a lot of nightclubs which are exciting and vibrant, it will probably encourage your workers to go dancing and have fun ! If your team want more party, you also could choose to go to one of the famous festivals during all the year. Take time to go in South Beach where your team will be amazed by the Art Deco influence, the clear blue water and the white sand beaches which are must-see things. Because of the abundance of water in Miami, you will have the possibility to reinforce the team spirit of your company thanks to nautical activities like : beach games, survivors contests, jet-ski, scuba diving, kayak and canoe. You could also enjoy a day on a yacht rental : the guarantee of a unbelievable day ! Don’t forget one thing, an incentive is not a good incentive without a wonderful hotel. For that, Miami has a lot of incredible hotels where your team will be in the better conditions. 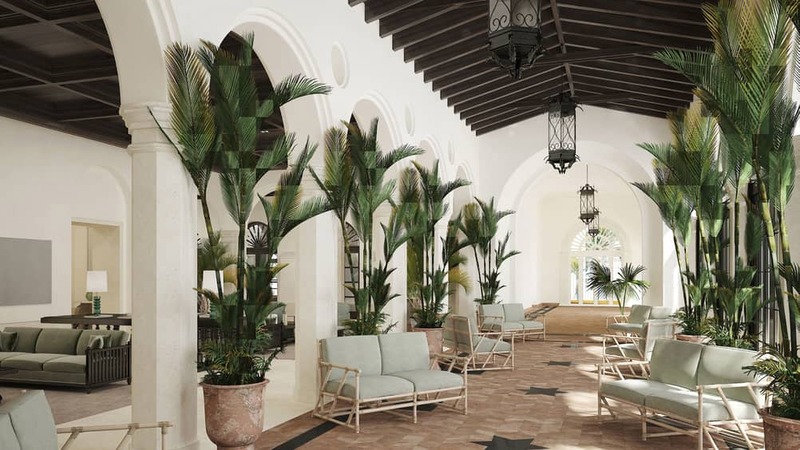 Get Americas recommend you 5 of the most famous : The W South Beach, The Betsy, The National South Beach, The Four Season Hotel at the Surf Club and The Mandarin Oriental Miami.